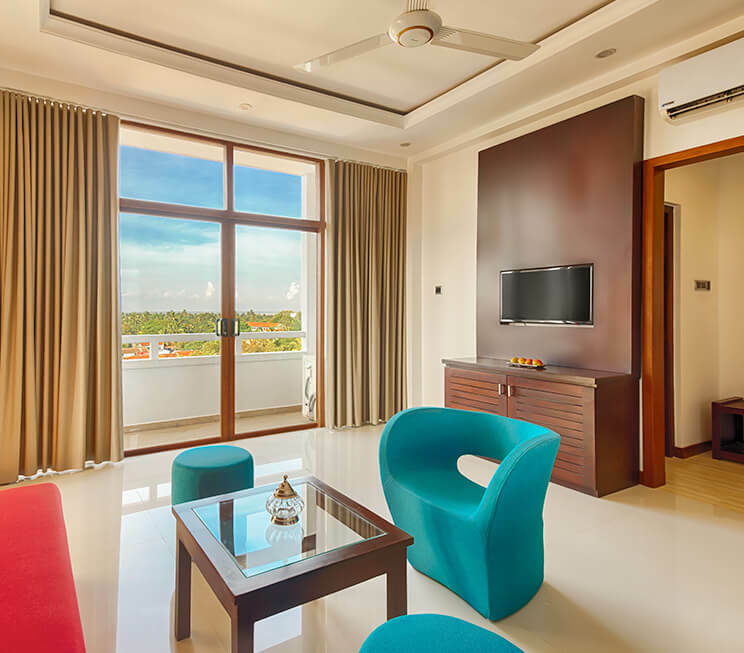 Standing tall above the northern capital beside the historic Jaffna Railway Station, North Gate by Jetwing invites you to indulge in contemporary luxury on our picturesque peninsula. 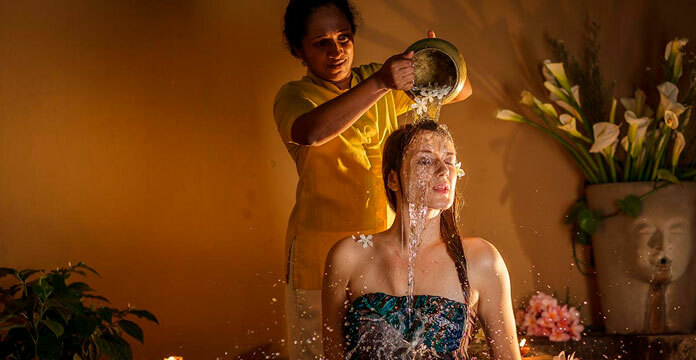 Our home of Sri Lankan hospitality in the north features 44 rooms – the majority of which are Deluxe Rooms, followed by four Family Rooms and four Suites. 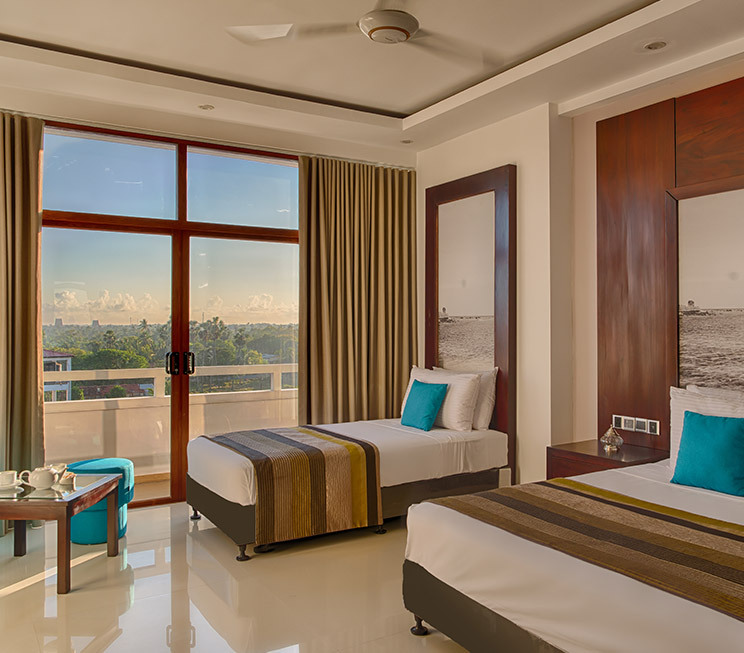 Capitalising on the convenience of our location, North Gate by Jetwing is able to accommodate a variety of accommodation requests with rooms available in twin and double configurations, as well as an exclusive room designed especially for the differently – abled. 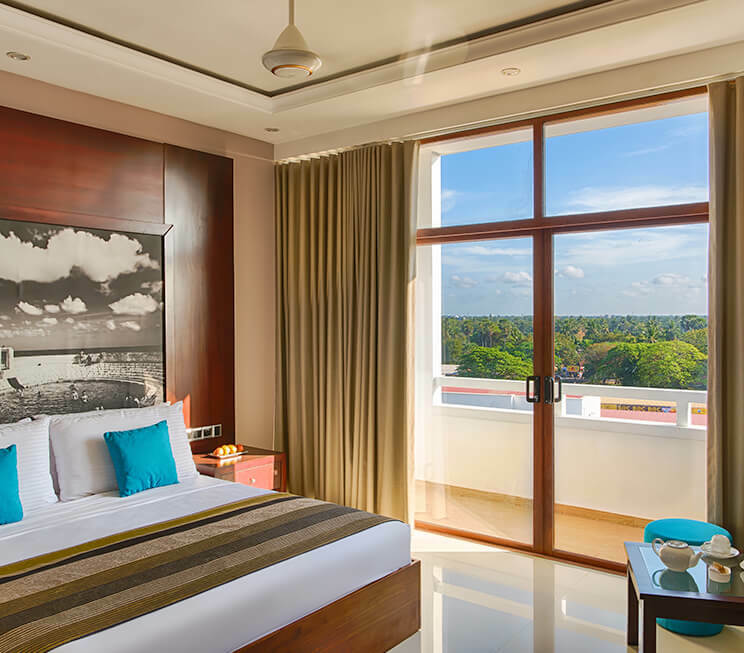 Every room is fitted with a private balcony that looks over the city of Jaffna and beyond, while the modern interiors have been inspired by the rustic earthen tones that complement the waters of our peninsula. This elegance extends to every corner of our rooms, including the bathrooms – which feature a luxury rain shower and a range of complimentary amenities. 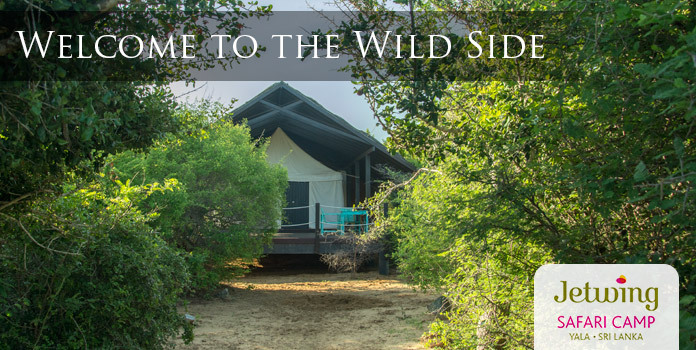 For your added comfort, we also offer free Wi-Fi and a telephone with IDD facilities to keep you connected, a TV with satellite channels to keep you entertained, and even a mini bar, bottled water, and tea/coffee making facilities to keep you refreshed as pleasures of our legendary Sri Lankan hospitality.